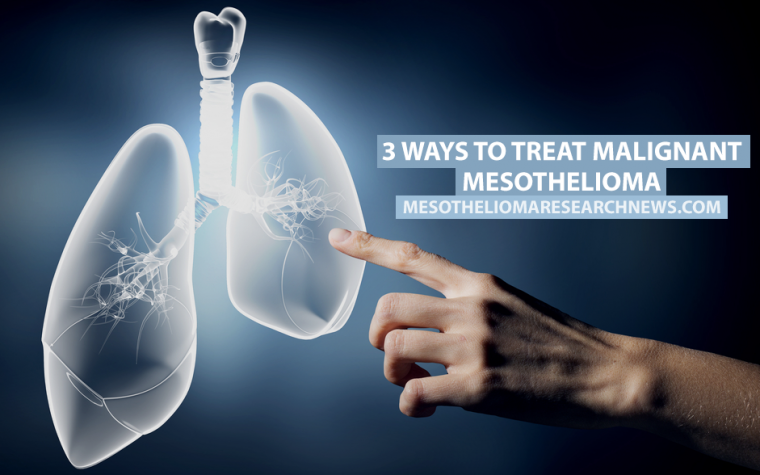 Mesothelioma is an aggressive type of cancer primarily caused by exposure to asbestos. In the majority of cases, it affects the thin layer of tissue lining the lungs, but it can also affect the tissue that covers the abdomen, heart, and testicles. 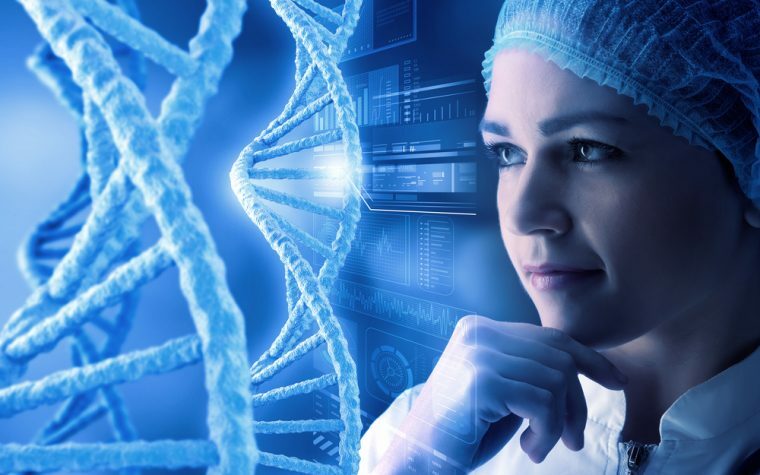 The symptoms of mesothelioma can take up to 50 years to manifest, so in many cases by the time the diagnosis is made the disease is in an advanced stage. In this brief OncLive TV video shared in August 2012, Dr. Harvey Pass, from the NYU Langone Medical Center, shares some of the challenges medical professionals face when dealing with mesothelioma patients and why only 20 percent of patients are candidates for surgical procedures. Mesothelioma is almost always a result of asbestos exposure. Find out how to minimize your risk of exposure to the toxic material. Tagged cancer treatments, mesothelioma treatments.